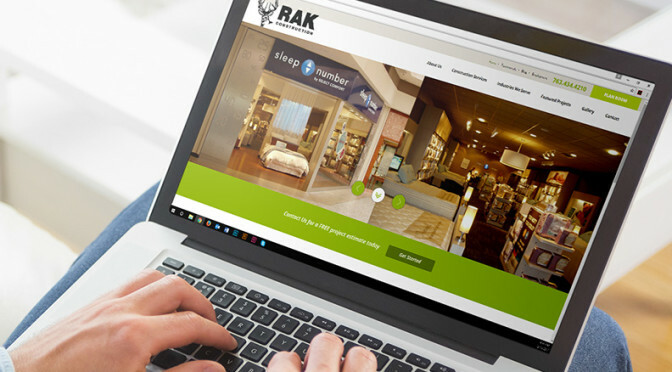 RAK Construction, Inc. was created in 1989 by owners Randy And Kim Pederson. They bring over 25 years of commercial construction experience to their customers. RAK's mission is to provide high-quality construction service in a safe, timely and cost-effective manner.